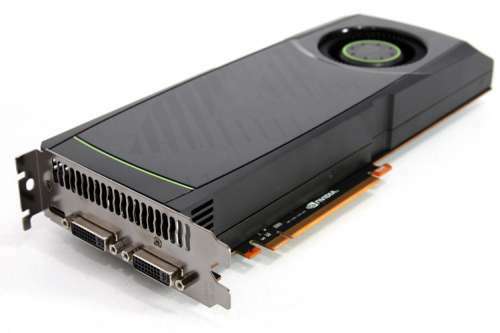 Hardware Secrets has published two articles, one for NVIDIA and one for ATI that gather and compare GPU specifications. NVIDIA chips range from GeForce 4 to GeForce GTX 280 and ATI chips range from Radeon 9200 to Radeon HD 4870 X2. ATI plans to focus their efforts on developing smaller, more energy efficient GPUs for the mainstream market, and then integrating multiple chips into one card for the high-end crowd. We took two chips and put it on one board (X2). 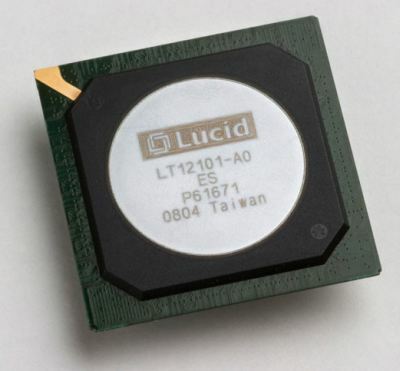 By doing that we have a smaller chip that is much more power efficient. We believe this is a much stronger strategy than going for a huge, monolithic chip that is very expensive and eats a lot of power and really can only be used for a small portion of the market.